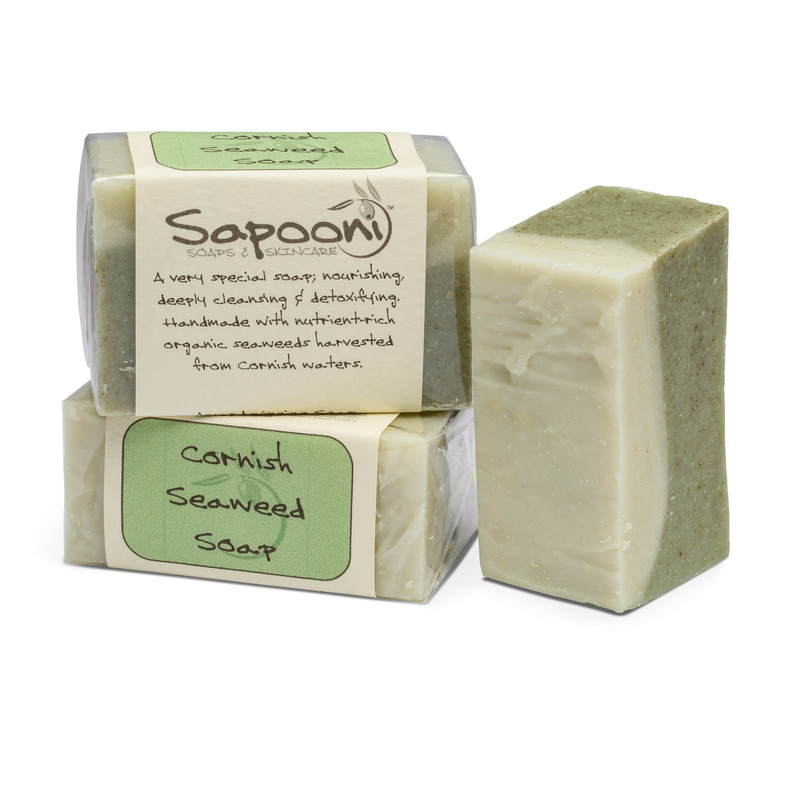 we’ve captured the essence of the Cornish seaside in this detox seaweed soap. Handmade in Cornwall, this Award-Winning detox soap is formulated with a blend of nutrient- rich Organic Cornish seaweed, collected by hand from the clear waters around the Cornish coast. Packed with minerals and vitamins, seaweed is sooo good for the skin. 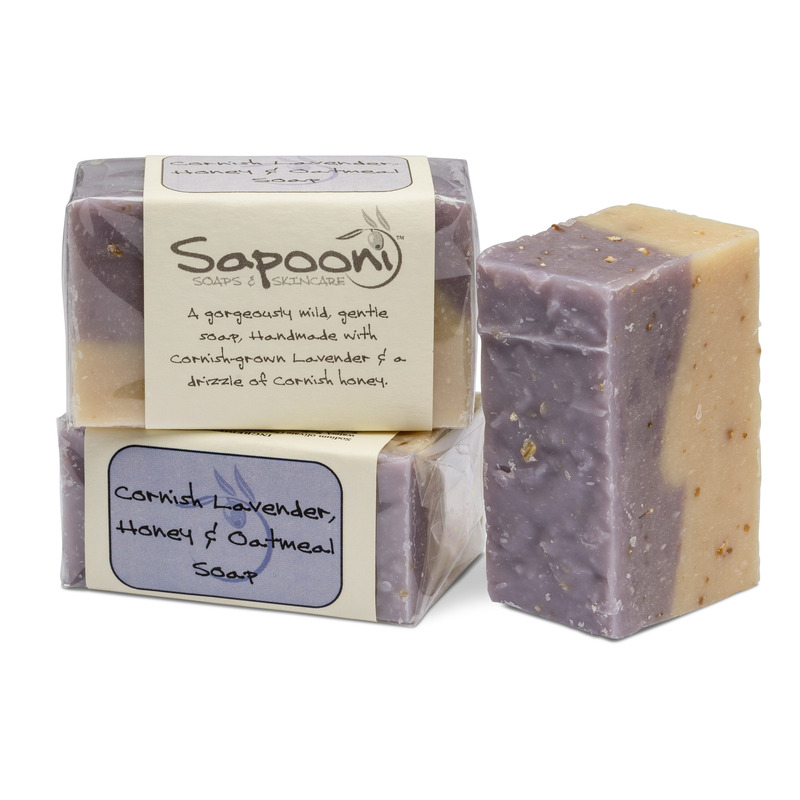 We’ve captured the essence of the Cornish seaside in this gorgeous, award-winning soap. 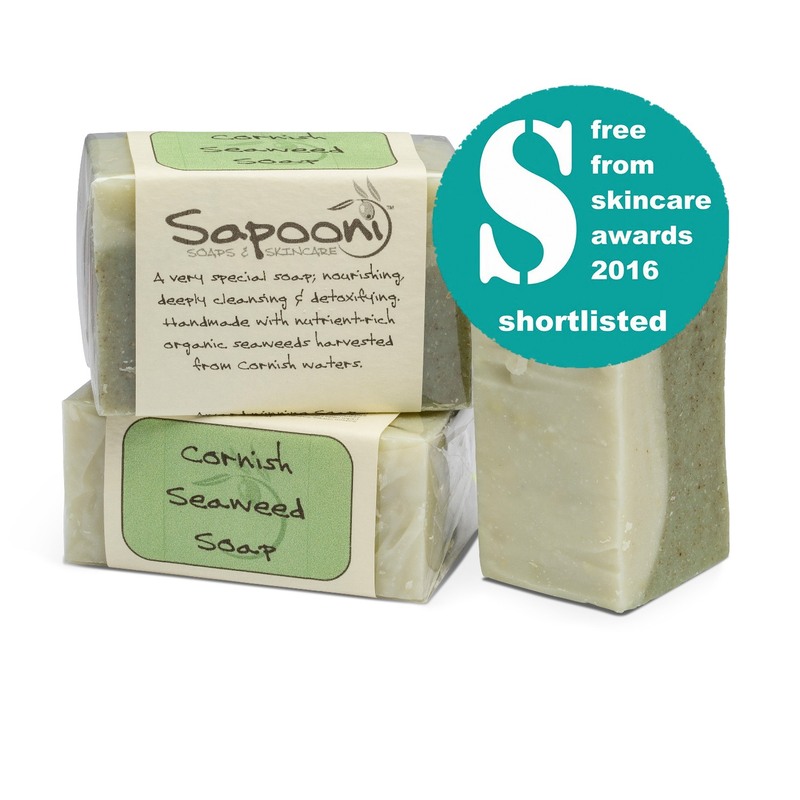 The star ingredient in our Cornish Seaweed Soap is Organic, hand-harvested wild Cornish seaweed, which is so good for your skin. 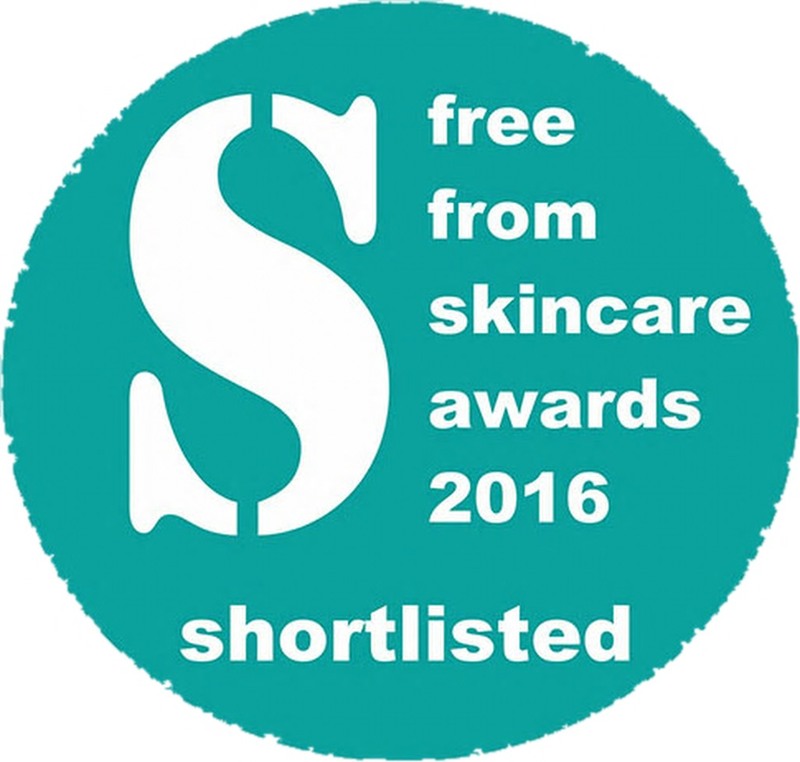 The lipid, protein, mineral and vitamin contents in seaweed are easily absorbed into the skin, and offer a deeply nourishing treatment. Seaweed contains over 40 vitamins and minerals, in a higher concentration than any land plant. For those who know their seaweeds, our Cornish Seaweed Soap contains a combination of Bladderwrack, Kombu, Dulce, Nori and Sea Lettuce (Selection varies depending on the season). We gently infuse the seaweeds in water to release all those lovely skin-nourishing nutrients, then add both the infusion and the chopped leaves to the soap, to capture all their goodness. 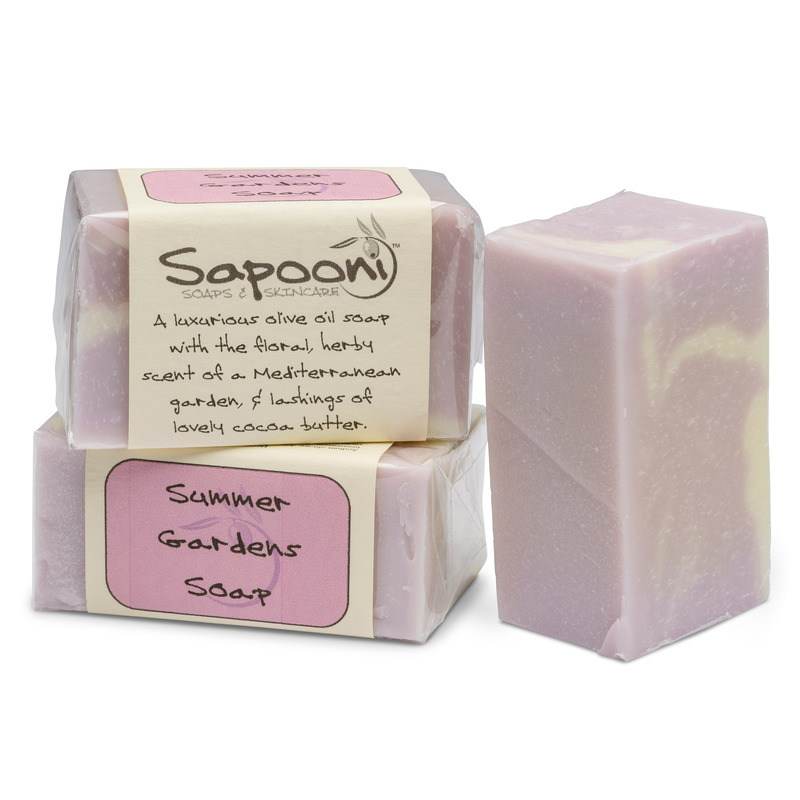 The finished soap is moisturising and gently exfoliating, with a rich creamy lather and a fresh, invigorating scent. The seaweed content makes it a great Detox soap. 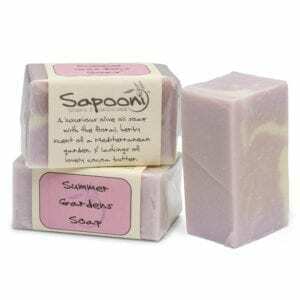 Seaweed; Contains over 40 vitamins & minerals in high concentrations, and has been used historically for its detoxing properties and as an aid to skin healing. 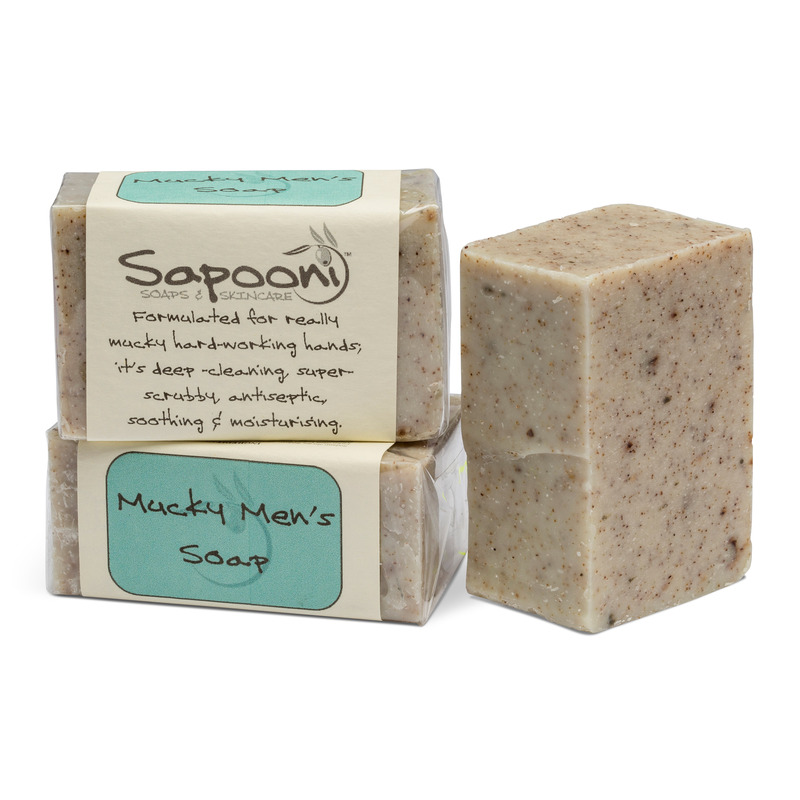 Green & White Clays; We’ve added this to gently draw out impurities, and give the soap a silky-soft feel on the skin. Our White Clay has been mined in Cornwall. Aloe Vera; We use this for it’s naturally soothing and calming properties. Ground Volcanic Pumice; A sprinkling is added to the top layer of the soap, to exfoliate and slough away dead skin cells. Shea Butter; Generously added, to give your skin a rich, deeply nourishing moisture boost. Sodium olivate, Sodium cocoate, Aqua, Sodium beeswaxate, Butyrospermum parkii (Shea butter) fruit oil, Citrus medica limonum (Lemon) peel oil, Fucus vesiculosis (Bladderwrack), Kaolin(French green montmorrilonite and Cornish white clay), Aloe barbadensis (Aloe) leaf extract, Volcanic pumice, Preservative (Phenoxyethanol, Caprylyl Glycol ), Rosmarinus officinalis (Rosemary) leaf oil, Melaleuca alternifolia (Tea tree) leaf oil, Glycerin, Mentha pipperata (Peppermint) leaf oil, Laminaria digitata (Kombu), Pulmaria palmate (Dulse), Porphyra species (Nori), Sea lettuce (Ulva sp.) in season (may vary). Naturally occurring in essential oils; Citral, Geraniol, Linalool, Limonene, D-Limonene. Free from palm oil, animal fats, artificial colour and fragrance, SLS, SLES, wheat, dairy, nut oils, sesame, soy & egg. Made in a workshop which uses dairy and nut products. Contains natural volcanic pumice,which may irritate sensitive skin- we therefore don’t recommend this for use on the face.